Manipur Chief Minister N Biren Singh . File photo. 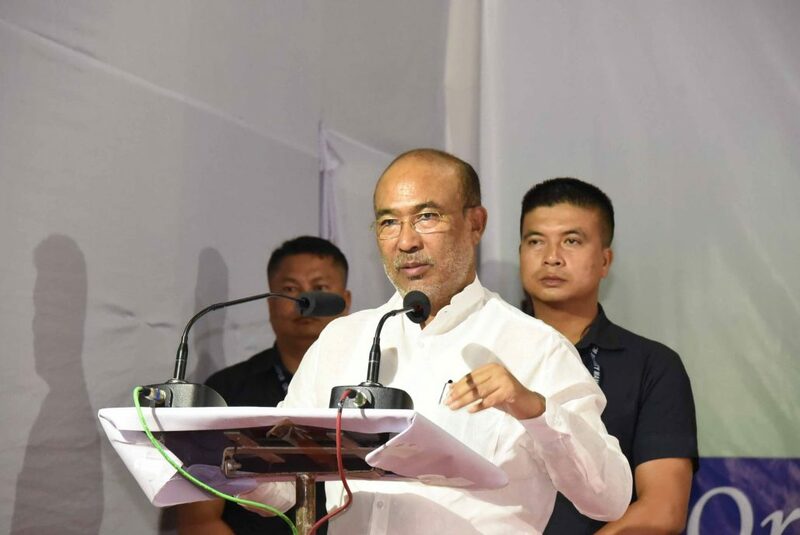 Manipur chief minister N Biren Singh has called for a meeting of all the political parties of the state on January 28 for holding a discussion on the Citizenship (Amendment) Bill, 2016. The Chief Minister has taken this step after the recent submission of a memorandum by the Congress to Manipur Governor Najma Heptulla requesting her to convene a special Assembly session to discuss the Bill, reports TOI. The leaders of the North East India Development Party (NEIDP) have also said that they are ready to sacrifice their lives in protests against the controversial Bill. NEIDP president Narengbam Samarjit Singh said that they can fight against the Bill legally in the Supreme Court. He also urged the political parties of the Northeast to launch a signature campaign against the Bill. NEIDP said that the Bill is a complete threat to the identity, culture and socio-economy of the Northeast. Vice-president of the party’s central working committee, N Biswajit, said as a regional party representing the entire Northeast, NEIDP has taken initiatives by way of organizing agitations against the Bill. Six student bodies of Manipur said that they will stage a protest against the Bill in New Delhi on January 30.